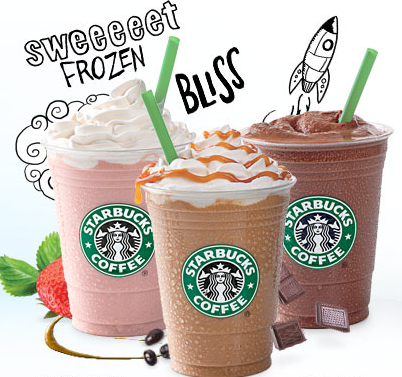 The sun is out so there has never been a better time to grab a much needed Starbucks Iced Frappe. To get yours just take part in a quick and easy online survey on your TV viewing. There are a whopping 6,000 vouchers ranging between £2 and £1,000 redeemable at Starbucks as well as many more places. So even if you're not much of a Starbucks fan, you can still make use of your voucher! The surveys are fun and based on TV shows such as Eastenders. I actually really enjoyed it!